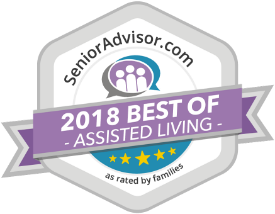 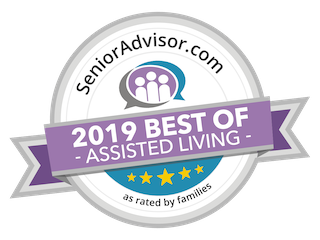 1/10/18 - The Lorelton Assisted Living & Memory Care located in Wilmington, DE is proud to announce that they’ve been selected yet again as one of the Best of Assisted Living Award Winners on SeniorAdvisor.com, the largest ratings and reviews site for senior care. 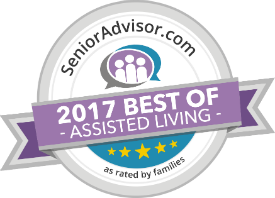 The Lorelton has received this prestigious award for the past three years which is quite an honor. 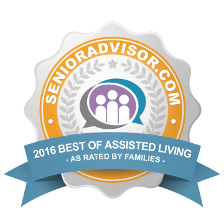 Site Designed By: Fluid Design Group, Inc.